Business-to-business (B2B) marketing is often considered the serious, less exciting cousin of business-to-consumer (B2C) marketing. But it doesn’t have to be this way. All businesses sell to people, not to other businesses, so B2B marketers can steal a page from the B2C marketing playbook and boost results and ROI. 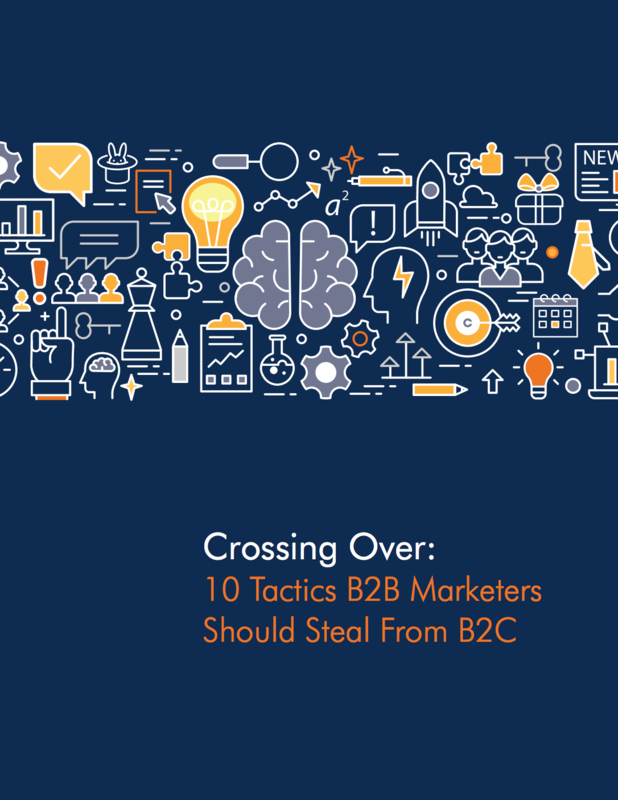 We identify the B2C tactics you should steal and incorporate into your B2B marketing plan. Provide product and pricing information. Use customer reviews and testimonials. There are more tactics, download our whitepaper to learn the remaining 7 tactics.